6 Ways Prepare Your Roof for Winter | TruHome Inc.
With light snow already falling this year, autumn is fading fast. Leaves and branches are falling from the trees, sometimes damaging your roof or clogging your gutters. This can lead to rain coming into your house, causing destruction in your attic, basement, ceiling, and walls. But don’t worry—there is still time to prep your roof for winter, if you haven’t already. Debris like sticks and leaves can not only block a pathway for rain to flow during a heavy storm, but can cause gutters to break, sag, or become loose. Gutters that are no longer secured to your house can lead to overflow, which can damage your roof and the exterior walls of your home. Ensure your roof’s integrity by looking for signs of sagging or rot. Use a screwdriver to check for damage and deterioration, probing for loose shingles or gaps. 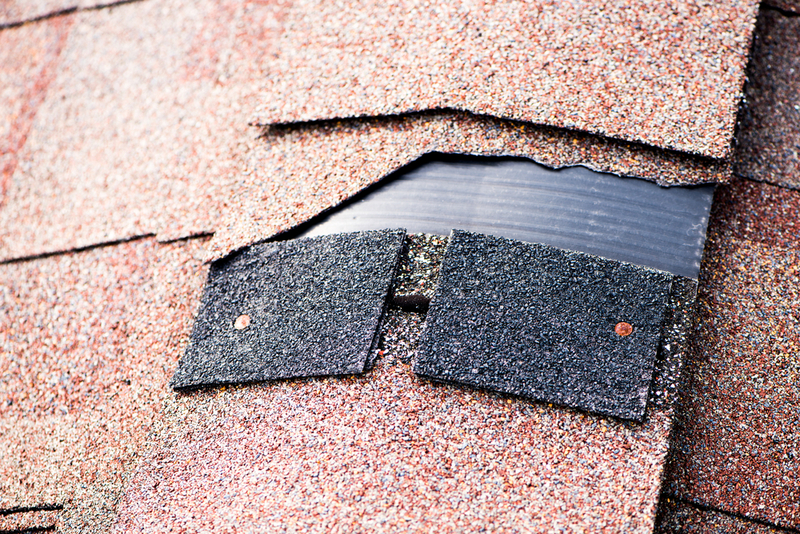 If a shingle shows signs of curling or is missing granules, it may need to be replaced. Use caulk to fill holes or fix cracked sealant, reinforcing areas around antennas, chimneys, or plumbing stacks. Replace wood that is split, rotting, or damaged. 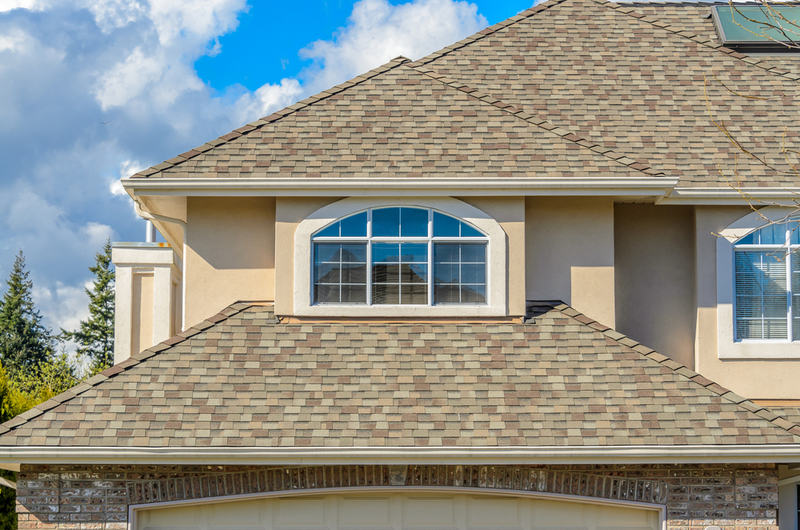 Inspect your roof’s flashing (the area where your roof’s surface meets a wall, another slope of a roof, a kitchen window or skylight, chimneys or pipes, or the roof’s edges). Faulty flashing is one of the most common places heavy snow or ice can find its way into your home. Check that the flashing is in place, completely sealed, and not knocked loose. If you’re not sure, schedule a professional inspection. 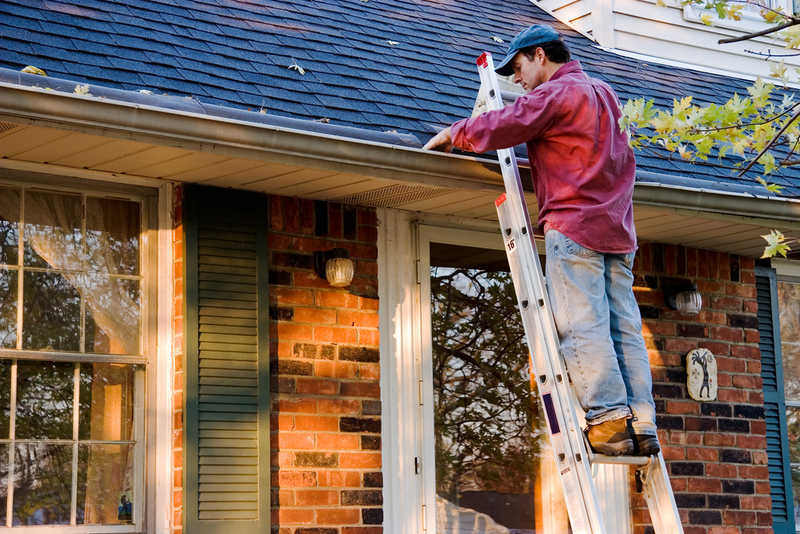 A roof contractor can identify trouble spots before a leak occurs. Remove leaves, branches, and other rubble from your gutters, spouts, and drains prior to any storms. Trim surrounding trees to lessen potential damage from further debris. Check your roof’s surroundings to see if there are any large structures or buildings with potential snowdrifts. This is probably one of the most important, and yet most commonly missed, steps in prepping your roof for colder weather. Ensure your intake and exhaust vents are circulating air properly, without any blockages. Make sure your attic has ample amounts of evenly distributed insulation to keep the heat inside your home. 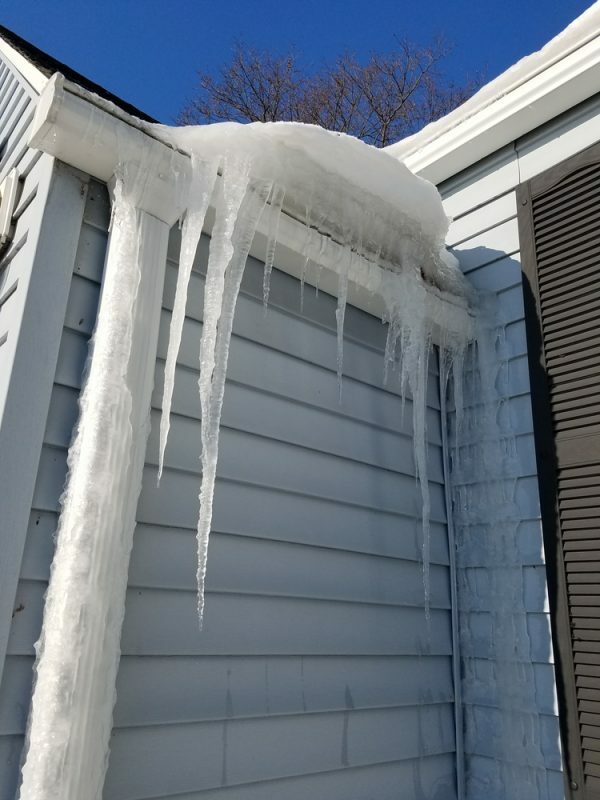 Heat rises, so not only will lack of insulation cause your heating bills to increase will little benefit, but escaping hot air can get trapped under your roof shingles, causing ice dams. Ice dams are a cycle of melting and freezing snow, which can cause shingles to loosen, crack, curl, and gap. Let’s face it—paperwork is the last thing we want to deal with, but when we are in the middle of an emergency, it is the first thing we need. Prepare an action plan in case of an emergency in winter so you don’t struggle to find paperwork later. Gather your contractor’s information, your insurance policy, and roof warranty in one place. Review your roof warranty coverage. 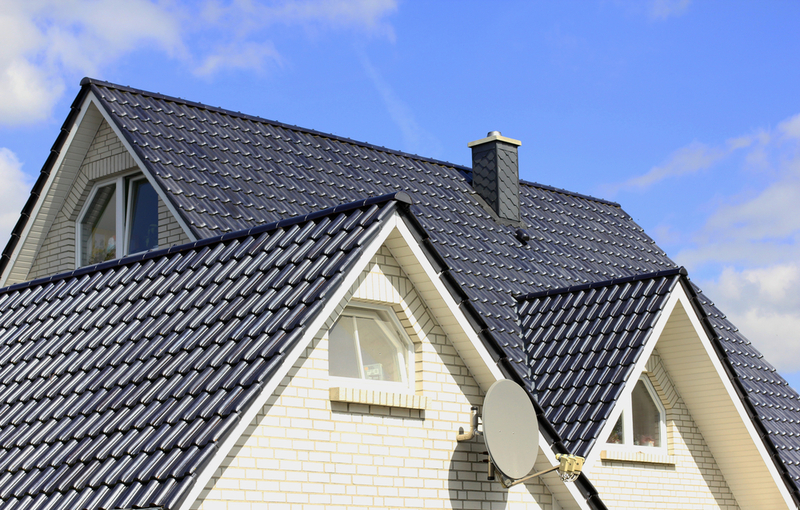 Check your insurance policy to confirm what types of roof damage it covers. If you need to update your policy, talk to your insurance agent. Monitor your roof throughout the colder months, and if you suspect an issue, call a professional to safely examine and fix the problem. By taking the precautionary steps and making any repairs now, you will be able to relax and enjoy the snow from the comforts of your warm and dry home. Roof Repair and Replacement with TruHome Inc.